Gaming ‘Game of Thrones’ Getting the ‘Pokémon Go’ Treatment? 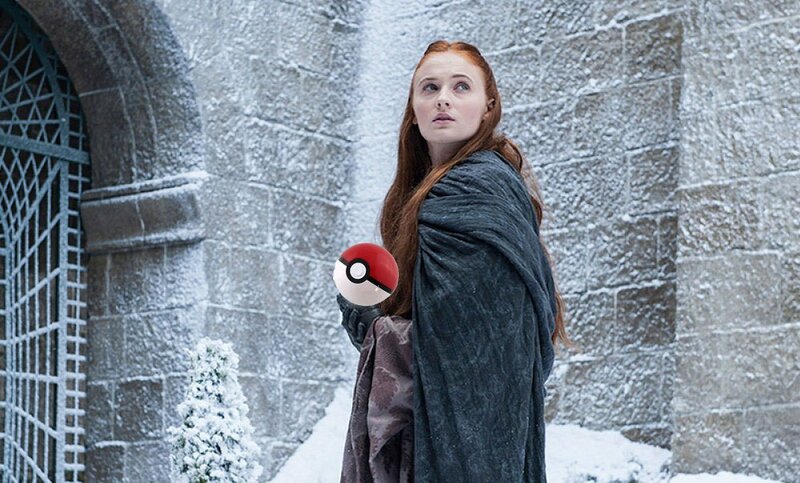 ‘Game of Thrones’ Getting the ‘Pokémon Go’ Treatment? The creators of Pokémon Go hope to make a real-world Game of Thrones mobile gaming app. Popular is an understatement when describing what the Pokémon Go app has become around the world. It’s taken over the hands of over 9.5 million users daily, according to Recode. Running with a huge crowd in the middle of central park to capture a Jigglypuff or Pikachu became a social norm in a matter of weeks. Now that the fun and explorative app has taken the world by storm, creators are looking to find different styles of the virtual reality game. It’s not just gaming companies looking to create different versions of Pokémon Go. Harry Potter fan, Ashtyn Hannon has even created a petition to make a Hogwarts version of the game, reported GQ Magazine. Hannon suggested, “You could search for the seven Horcruxes and then for swords and basilisk fangs to destroy them!” The petition has already racked 8,000 signatures. This means that for you Harry Potter fans out there, you may be getting a game you’ve always hoped for. What are your thoughts on the possible Game of Thrones edition of Pokémon Go? Next article2016 Rio Olympics: Are Antibiotics a Must for Athletes? Alexis is a current St. John's University undergrad student with a passion for all things pop-culture, fashion, and food. When she's not focusing on her studies, she enjoys exploring New York City's finest eateries, shopping destinations, and must-see places with her closest friends.